Leverage the only codeless Synthetic Monitoring Tool for API Transactions, built on the SoapUI functional test engine. As you strive to deliver world class web, mobile and SaaS applications, make sure the APIs that power them are running smoothly. AlertSite makes it easier than ever to monitor your private, partner, or public APIs - REST or SOAP - effortlessly. AlertSite monitors the functionality, performance, correctness, and speed of every API call. Easily create advanced API monitors right from the dashboard, or simply by reusing your existing OpenAPI/Swagger defintions or SoapUI functional tests. Route Alerts by error code, step level, team, and more! Engage subject matter experts right away by using our advanced customizations, targeting, and routing. With no false alarms, hybrid deployment options, and codeless scripting, AlertSite API Monitoring offers comprehensive, actionable insights into everything from availability, redirects, and authentication, to sequenced API calls that require the passing of variables pulled from the previous API responses. Microservices and APIs are critical part of modern applications. Slow or dysfunctional internal APIs affect your internal applications and decelerate innovation. 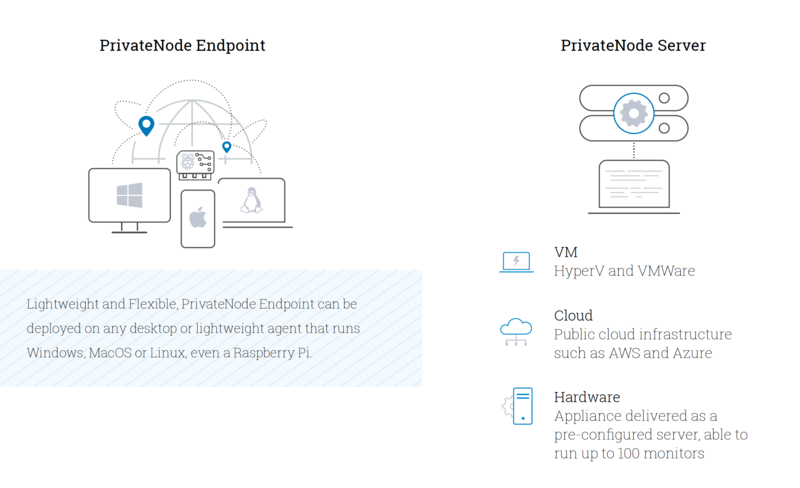 Monitor internal APIs that serve your internal customers from within your private network using our private nodes placed in your local network, data center, or private cloud. 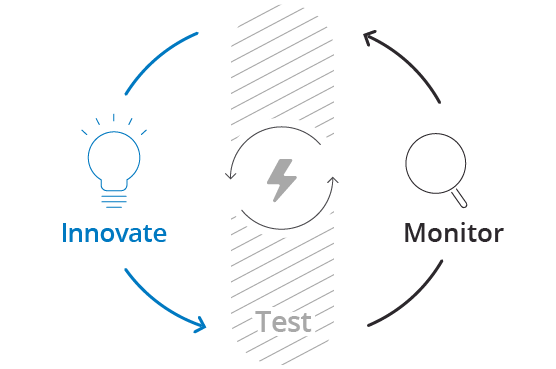 Monitoring APIs continually throughout the CI cycle and detect and fix issues early on, aiding to continuous deployment and DevOps initiatives. 76% of teams that have a formal API monitoring process & view monitoring a top priority resolve API performance issues within the first 24 hours. AlertSite outmatches Runscope and Postman in monitoring capabilities, alerting, and support. Runscope and Postman are suitable for users trying to run a simple test or monitor run, but for long term, comprehensive API Monitoring AlertSite is a better fit for Ops and DevOps teams. Ops and DevOps teams alike can stand up complex, functional and performance monitors in just a few clicks. Debug Faster, Identify Root-Cause easier, Decrease MTTR. Promote API integrity across departments by leveraging specifications and tests you've already defined. Getting up and running in AlertSite is quick and easy, simply paste the URL of the API endpoint you want to monitor, import your OAS/Swagger definiton, or import the SoapUI functional tests you've created to monitor key transactions that are vital to your business. Debug faster - monitors identify where the errors occured in the shared code from your QA or test teams, making it easy to track down and has context for when the problem occured.